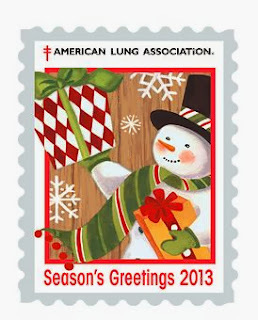 Be part of a long-standing tradition to raise awareness about the importance of lung health by ordering your 2013 Christmas Seals. 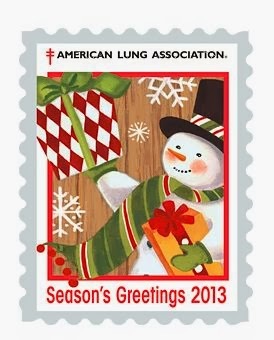 Click the link below to go to the American Lung Association. Once on their website fill out the form to get this offer.